The world’s first STOKE Certified (and first to be recertified) surf resort: Matanivusi has been specifically built for discerning travelers who want surf, seclusion, service, sustainability, and satisfaction. 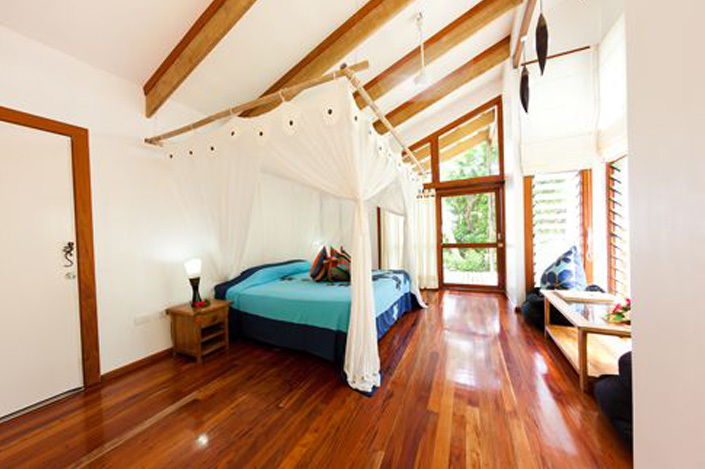 Nestled between the white sandy beach and a meandering creek with a lush rainforest, the resort from its inception in 2000 was developed to protect its amazing location, support local communities and allow guests to explore and learn about Fijian culture and environments. 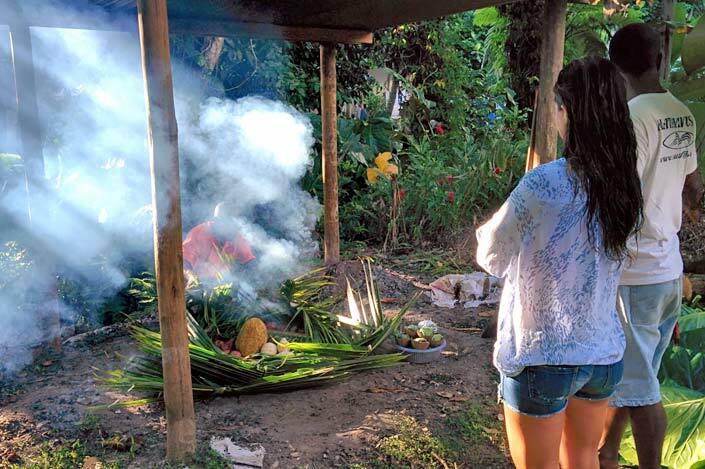 When the owners, Brian & Donna McDonald, found this surf haven, they discussed the potential for a surf resort while sharing a bowl of kava with elders from the neighboring village of Vunaniu. Before building the six bures and main restaurant/office area, Brian and Donna had an Environmental Impact Study conducted for the property and discussed these findings and their plans for development with the local community before starting construction. Each bure was built around the existing vegetation with minimal clearing to allow for the raised buildings and pathways to be installed a metre above ground level. The native vegetation along the beachfront has been maintained and new plantings protect the beach from any erosion and rising storm surges. 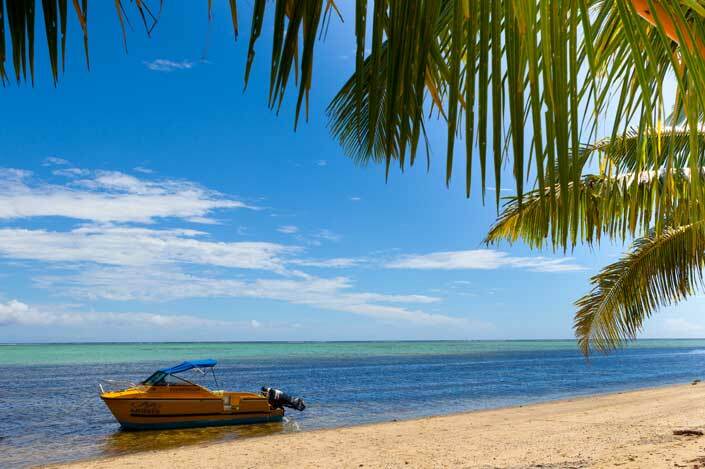 Matanivusi is an ideal getaway with many nature-based activities as well as some of the best surf in Fiji—just across the lagoon from the resort. With the resort’s commitment to sustainability, we’ll be riding these breaks for generations to come. 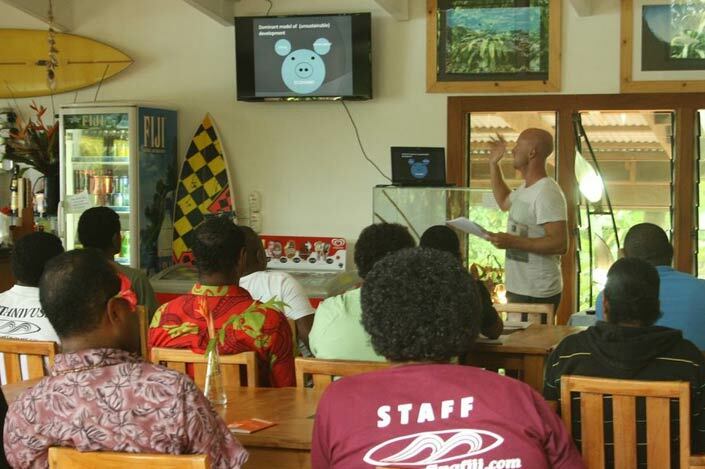 Matanivusi staff receive regular sustainability training seminars that educate about broader principles of sustainability as well as the specific policies of the resort. These seminars empower staff to devise new opportunities for operational efficiencies and cultural integration. Matanivusi’s surf guides are experienced surfers and know the local breaks intimately. Guides factor in guests’ competency in selecting the most appropriate breaks on any day and know the take off spots and hazards at each. Should accidents occur, guides are all trained in surf life-saving procedures and certified in CPR/emergency first aid. All guest rooms and the central dining area incorporate passive solar design to eliminate the need for A/C. 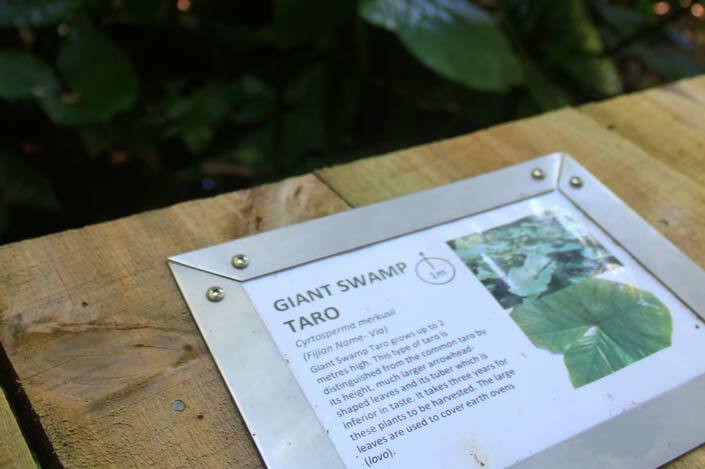 Rooms and walkways are raised 2 meters above the ground facilitate the circulation of air, minimise disturbance to vegetation and wildlife, and maintain natural hydrological flows. Matanivusi provides school supplies and ongoing support to Vunaniu Village Kindergarten, and has donated 10 computers to the secondary school in Korovisilou. Village recyclables are collected from a station the resort provided at Vunaniu Village Kindergarten and taken to a recycling facility in Suva. A reimbursement per bottle/can is then donated back to the kindergarten. 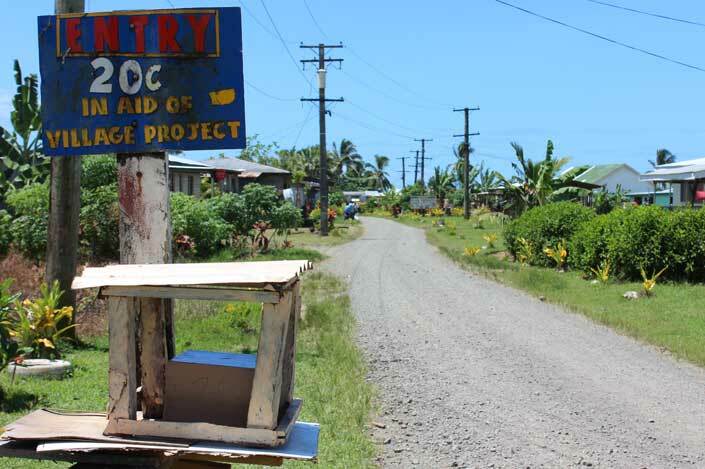 Matanivusi only employs Fijians, and priority is given to prospective employees from local communities. Matanivusi supports employees’ professional growth, and provides opportunities for staff to train for other positions and work toward promotions. For example, Tony Karan started out as a barman and is now the resort manager. 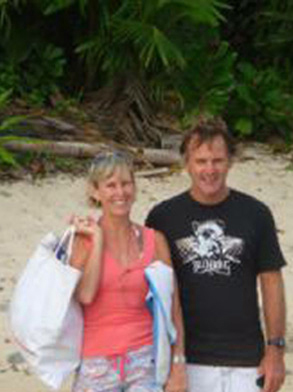 Emori and Lesi started in resort maintenance and have since been trained as boatmen and surf guides. Both received training to get their boat master certifications. The resort recently donated $2,000 FD for water pipes in Vunaniu Village which are used to transport water from a mountain reservoir to the village in order to provide clean, safe, drinking water. 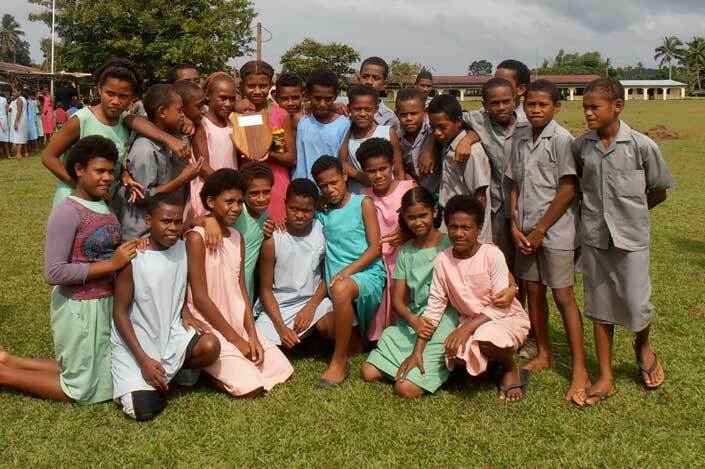 Matanivusi Surf Resort established the Vunaniu Surf Club (VSC) in early 2015 to provide surf instruction, lifeguard training, and sustainability education for youth in the neighboring village of Vunaniu. 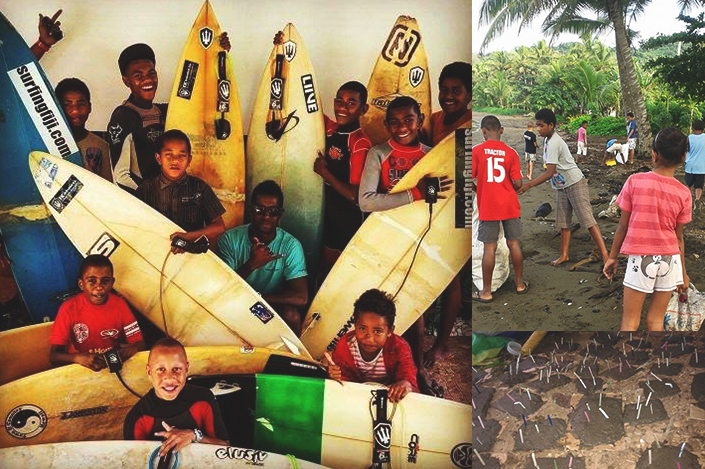 The local kids get stoked on surfing while participating in beach cleanups, yoga classes, and environmental programs such as Matanivusi’s coral reef restoration project. Small pieces of coral are attached to cement discs on a rack and submerged in the ocean to grow. After a year, some of the coral can be harvested to repeat the process while the rest are permanently attached to damaged sections of the reef to revive the local coral population. 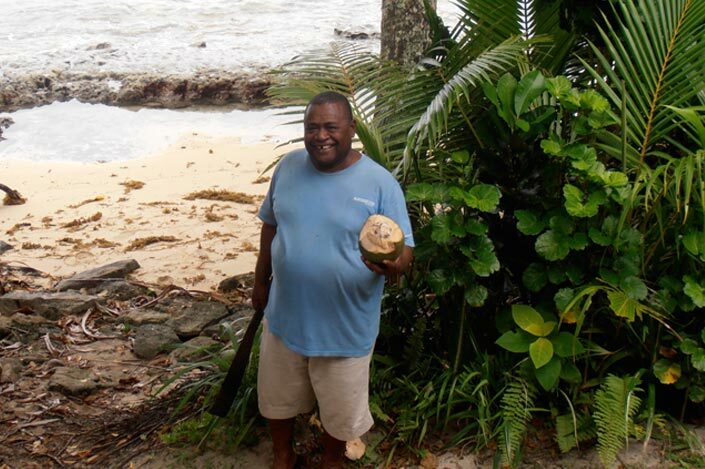 Matanivusi encourages guest participation in kava ceremonies at the resort and the local village of Vunaniu, basket weaving demonstrations, and traditional Fijian underground cooking. Employees are encouraged to introduce guests to their culture and heritage. Matanivusi guests are encouraged to visit the Biausevu waterfall, a significant historical/cultural site for the local villagers of Biausevu. 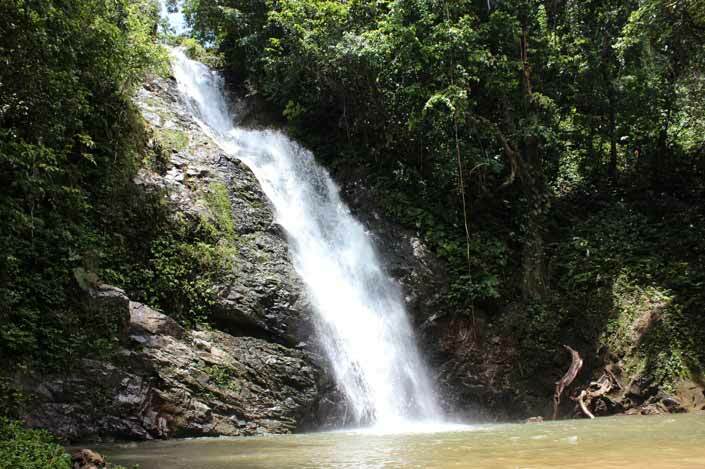 The village uses admission fees and donations for conservation work around the waterfall and for projects in the village. 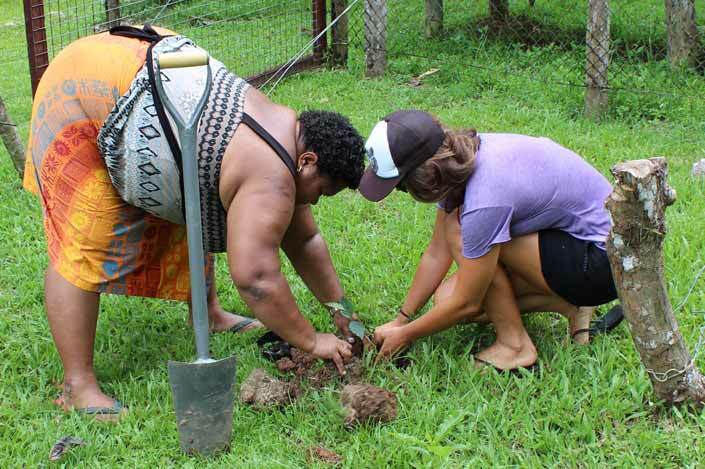 Guests often participate in planting a tree at the Youth Tree Nursery located along the walk to the waterfall. 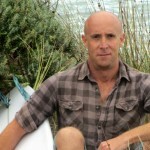 Once they are matured, the trees are sold and proceeds go toward youth group initiatives related to cultural activities. 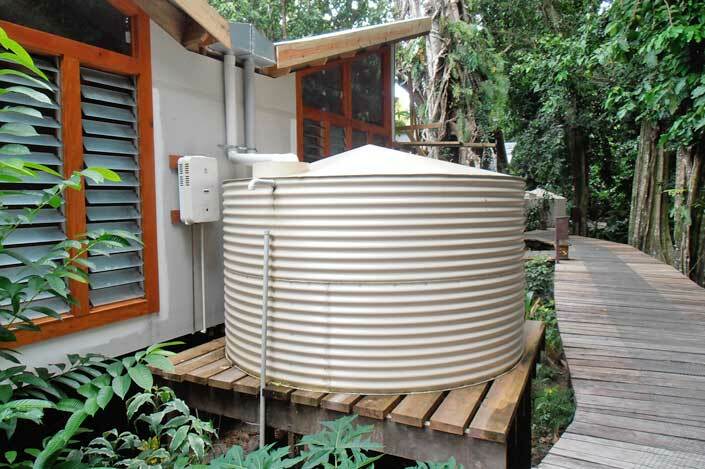 Being off the grid, all of Matanivusi’s water is supplied by harvested rainwater. Each guest room and staff quarters have large rainwater catchment tanks which supply the showers, toilets, faucets and potable water needs. Employees are regularly trained in the importance of water conservation, and guests are made aware of the need to conserve water. 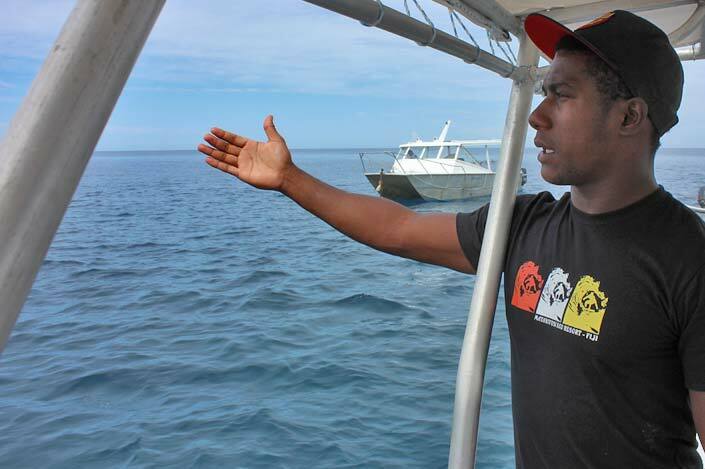 Matanivusi has installed moorings at the surf breaks it utilizes to prevent damage to corals from the use of anchors. Other operators in the area are educated about how to use the moorings properly and surf guides perform routine maintenance on the moorings to ensure they are not overstressed from too many boats tieing anchor. The resort has negotiated with local fisherman to create a fishing exclusion zone directly in front of the resort. 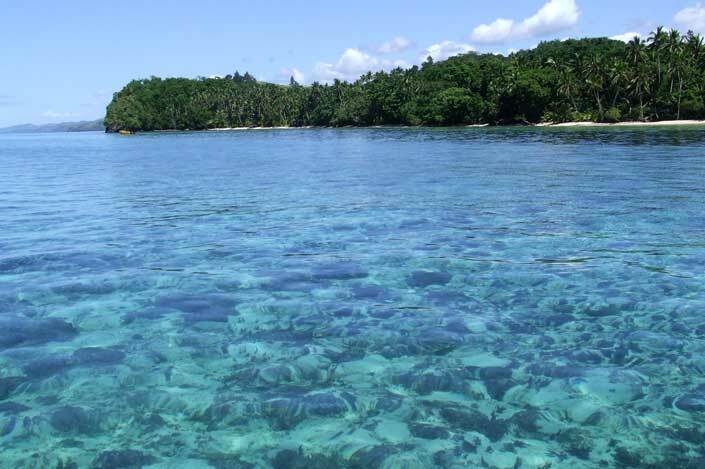 Guides are also trained to provide quality interpretation of the local marine environment and its conservation. 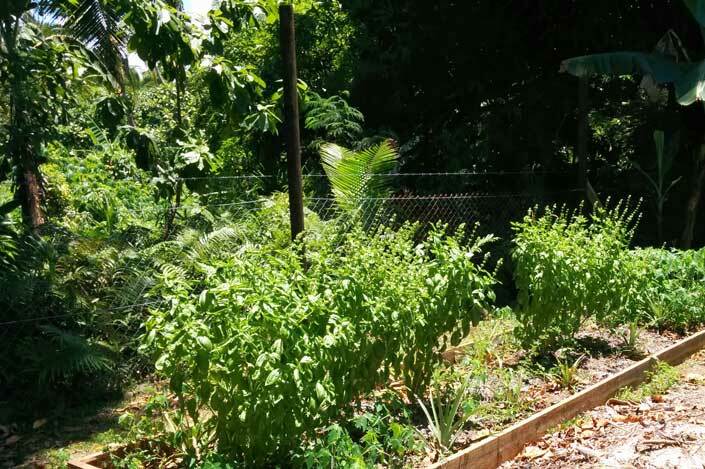 Matanivusi has a small, but growing organic garden on their property that supplies their kitchen with fresh herbs and vegetables year-round. 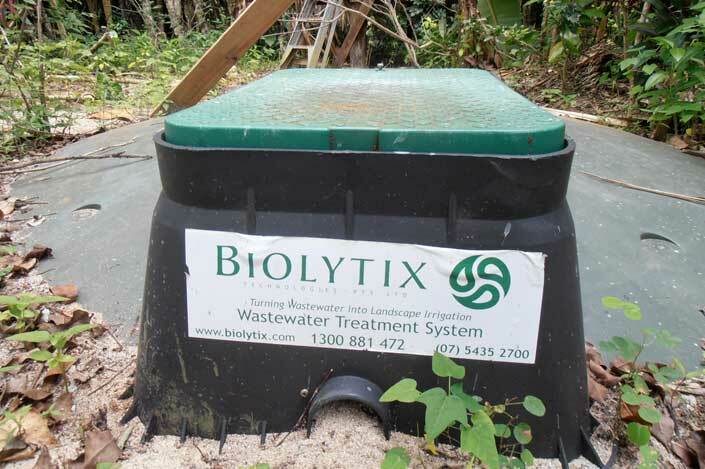 All wastewater is treated in Biolytix Wastewater Systems located at various points throughout the resort. Filtered wastewater is then used as irrigation and natural fertiliser for landscaped gardens. Treated wastewater is tested during annual system checks. We started a coral planting program with the Vunaniu Surf Club like we had hoped, but we still plan to develop a mangrove reforestation project once the government fixes the road next to the proposed project site. 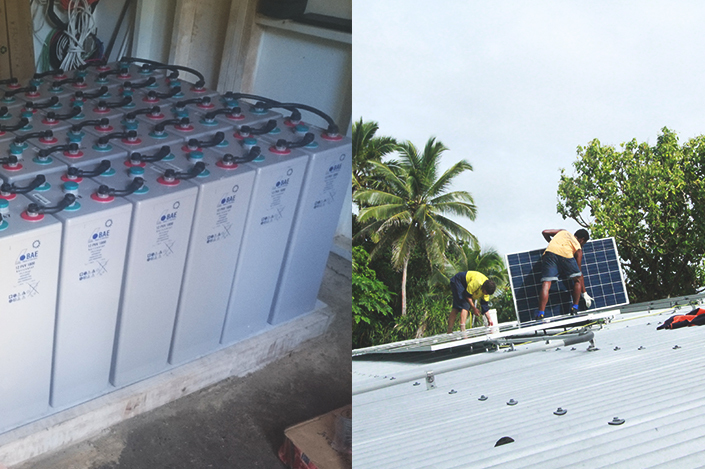 We achieved our goal of switching to solar power in 2015, but we still want to transition to solar thermal hot water. We are exploring the feasibility of assisting in the installation of a suitable waste water/sewerage system in Vunaniu (similar to the resort’s Biolytix wastewater treatment systems). Plans are being made to provide a periodic health clinic at the resort for staff, their families, and local villagers. We will soon complete the transition of all our two-stroke outboard motors to four-stroke engines, which are far more energy efficient (and produce less CO2 emissions) than two-stroke engines.